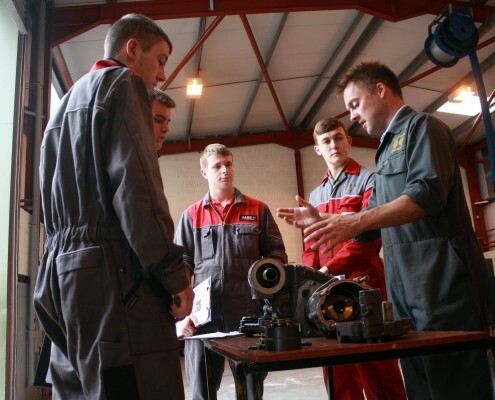 If you are an experienced engineer who is keen to pass on your skills and experience then teaching could be for you. 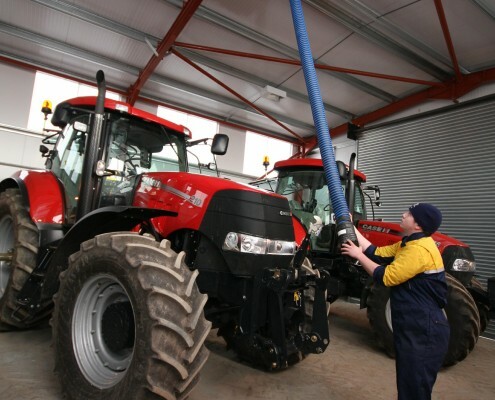 Reaseheath College is one of the country’s leading providers of Engineering Further Education courses, with a particular specialism in Plant and Agricultural Engineering. 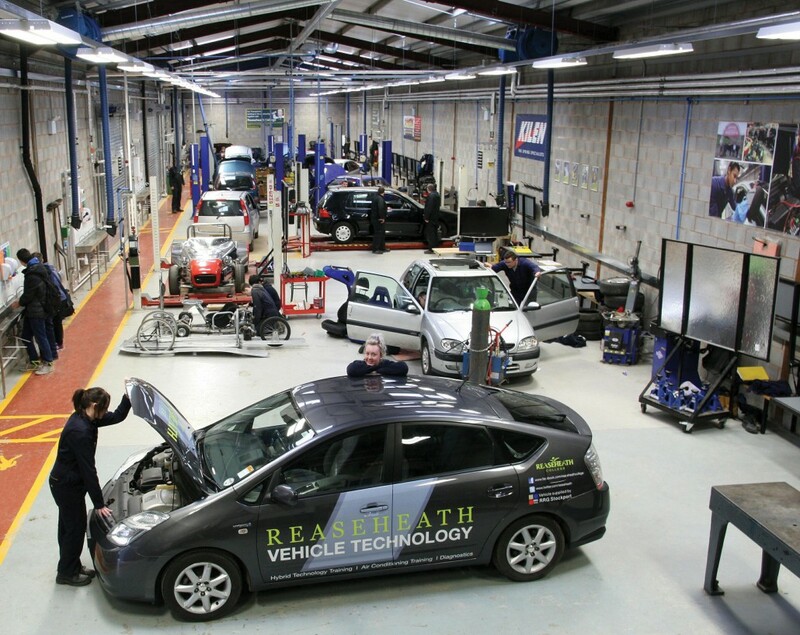 With industry standard equipment, facilities and a modern working environment, students receive teaching and learning in as close to an industry setting as possible. 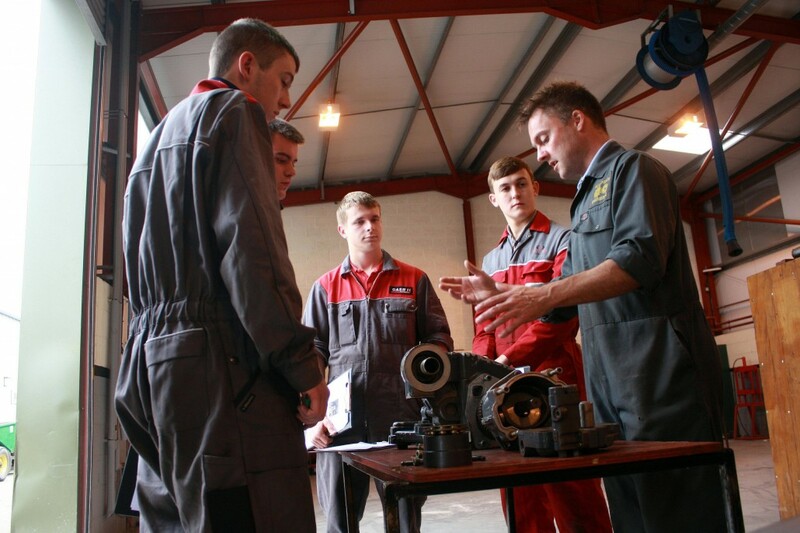 Reaseheath College has close links with major engineering industrial partners such as JCB, Case, New Holland & CLAAS and ensures that its’ teaching content closely mirrors current sector developments. Classes are taught in a workshop setting and students are encouraged to engage in practical hands-on learning. Personal Protective equipment and health and safety guidance are rigorously enforced. 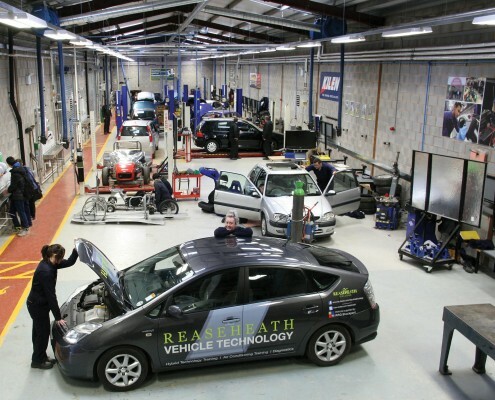 Reaseheath College is looking for enthusiastic and experienced engineers with a practical and academic background in Construction Plant, Agricultural or Motor Vehicle engineering who can deliver on a variety of programmes up to level 3. 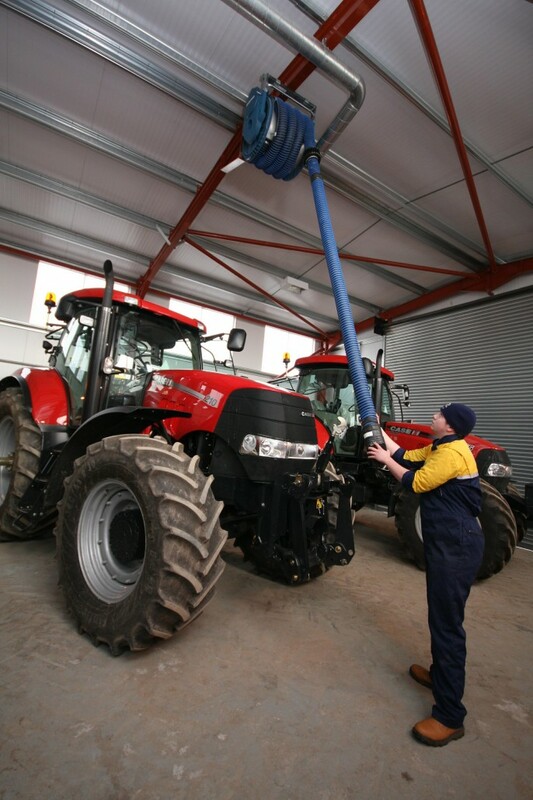 Experience in the operation, overhaul and repair of agricultural and construction plant associated machinery is desirable. Teaching experience is advantageous but not essential as on the job training and support is available. If you would be interested in finding out more then please register your interest by sending an up to date CV to recruitment@reaseheath.ac.uk and we will be in touch.